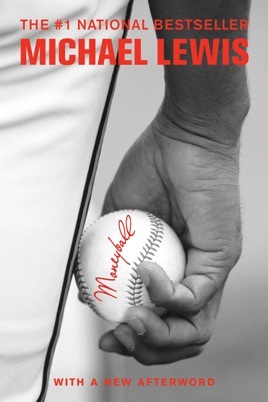 Moneyball is a quest for the secret of success in baseball. 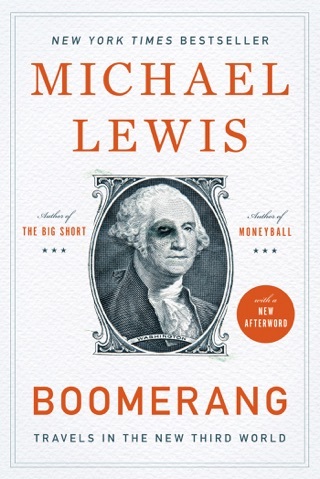 In a narrative full of fabulous characters and brilliant excursions into the unexpected, Michael Lewis follows the low-budget Oakland A's, visionary general manager Billy Beane, and the strange brotherhood of amateur baseball theorists. They are all in search of new baseball knowledge—insights that will give the little guy who is willing to discard old wisdom the edge over big money. A book that’s obsessed with baseball stats might not sound particularly gripping, even if you spend a lot of time watching MLB games. But Michael Lewis’ examination of the Oakland A’s is fascinating whether or not you know your backstop from your bad hop. Moneyball follows the fortunes of charismatic A’s executive Billy Beane, whose number-crunching approach changed the face of baseball, emphasizing team dynamics over superstar salaries. 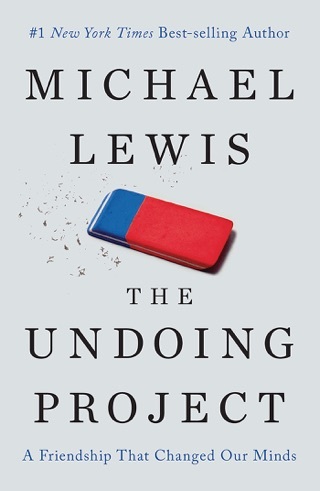 Lewis has a flair for transforming complex, niche topics into riveting stuff. He captures this against-all-odds underdog story with wit and sharp clarity. 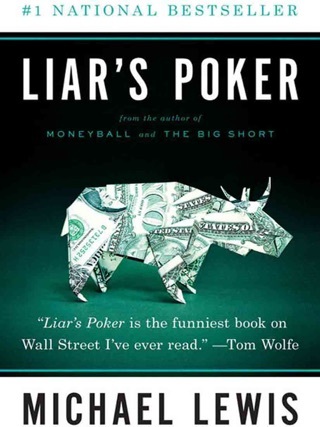 Lewis (Liar's Poker; The New New Thing) examines how in 2002 the Oakland Athletics achieved a spectacular winning record while having the smallest player payroll of any major league baseball team. Given the heavily publicized salaries of players for teams like the Boston Red Sox or New York Yankees, baseball insiders and fans assume that the biggest talents deserve and get the biggest salaries. However, argues Lewis, little-known numbers and statistics matter more. Lewis discusses Bill James and his annual stats newsletter, Baseball Abstract, along with other mathematical analysis of the game. Surprisingly, though, most managers have not paid attention to this research, except for Billy Beane, general manager of the A's and a former player; according to Lewis, "y the beginning of the 2002 season, the Oakland A's, by winning so much with so little, had become something of an embarrassment to Bud Selig and, by extension, Major League Baseball." The team's success is actually a shrewd combination of luck, careful player choices and Beane's first-rate negotiating skills. Beane knows which players are likely to be traded by other teams, and he manages to involve himself even when the trade is unconnected to the A's. " 'Trawling' is what he called this activity," writes Lewis. 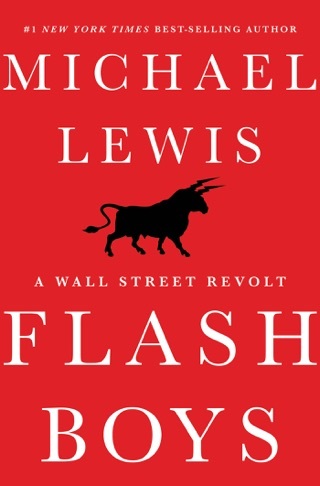 "His constant chatter was a way of keeping tabs on the body of information critical to his trading success." Lewis chronicles Beane's life, focusing on his uncanny ability to find and sign the right players. His descriptive writing allows Beane and the others in the lively cast of baseball characters to come alive. Terrific book! Ten years after its publication, the ideas that were so controversial then are still being debated now. I will use the book as a reference as this year's playoffs are played. I've read it twice. Extremely humorous and entertaining. Very thought provoking not only about baseball but about how it is possible to rethink concepts and views that have long been deemed to be definitive and valid beyond question. Highly recommended. 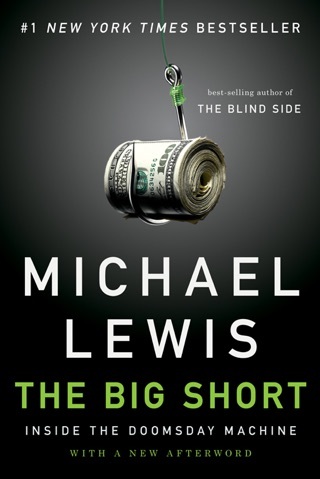 Moneyball is one of the most compelling stories in modern sports. The Oakland A's with their meager payroll represent a true David vs. Goliath tale. 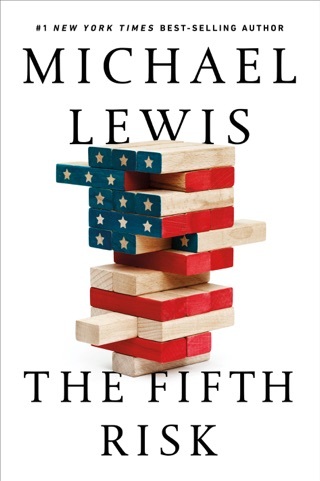 Michael Lewis exposes the backstories and heartbreaks of the team dubbed most appropriately as the "island of misfit toys." A reader cannot help but genuinely care about the subjects of this book and root for their continued success. Critics of Billy Beane and saber metrics management only serve to make themselves look foolish. Read this book today. You won't regret it.